It appears that those who identify with hateful Republican rhetoric and actions have won the battle on Political Correctness. All the cruelty they espouse is, OK.
Make fun of the handicap, OK.
Disrespect or sexually abuse women, OK.
I think the big problem this country has is being politically correct. Ive been challenged by so many people and I dont, frankly, have time for total political correctness. And to be honest with you, this country doesnt have time, either. WELCOME TO TRUMPLAND. Excerpt: He also called out recent presidential campaign rhetoric, including President-elect Donald Trumps remarks about the Khan family. One example would be Donald Trump speaking badly about a Gold Star family, who I now am, and it really bothers me, but it also bothers me that people dont want to talk about the terrorism that killed my kid, he said. 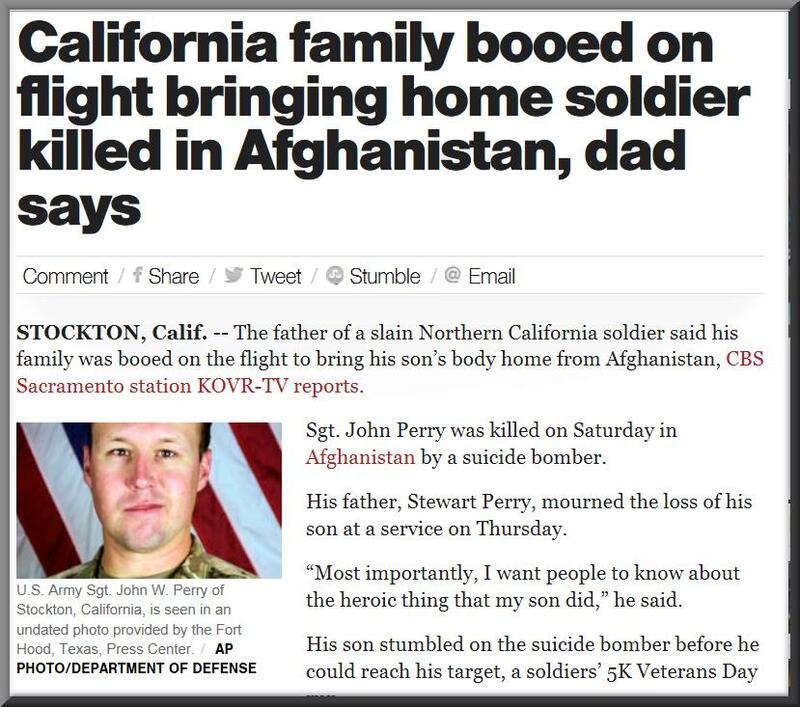 A soldiers death defending his country has left a father defending his son. Excerpt 2: Perry said his sons death comes at a time military service is facing disrespect. He said his family was even booed on the flight to bring his sons body home over a delay. To hear the reaction of the flight being delayed because of a Gold Star family and the first class cabin booing, that was really upsetting, and it made us cry some more, he said.